A 1961 Ferrari 250 GT SWB California Spyder found in a rural French barn just hit the action block — and netted an impressive $16.2 million. 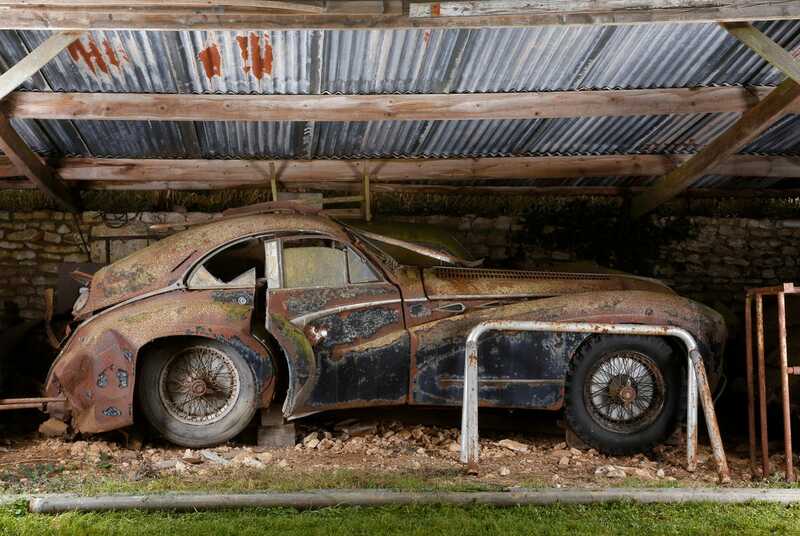 That number surpasses the $14.74 million pricetag the auctioneers at Artcurial expected the car to fetch. 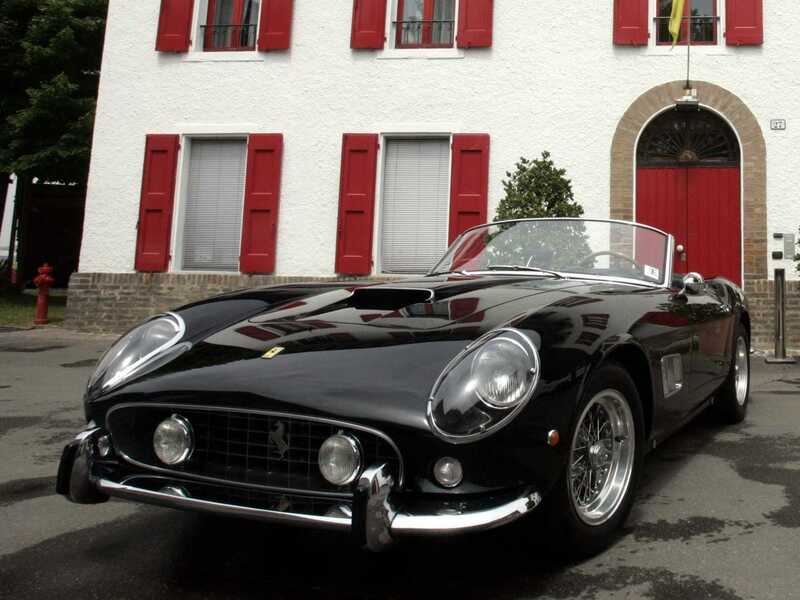 The 250 GT is considered one of the most expensive classic cars, and occupies 13 spots on the list of most expensive cars ever sold, The Guardian notes. This example of the Califorian Spyder is one of only 37 ever produced. The story of how the car was found is nearly as interesting as the amazing Ferrari itself. 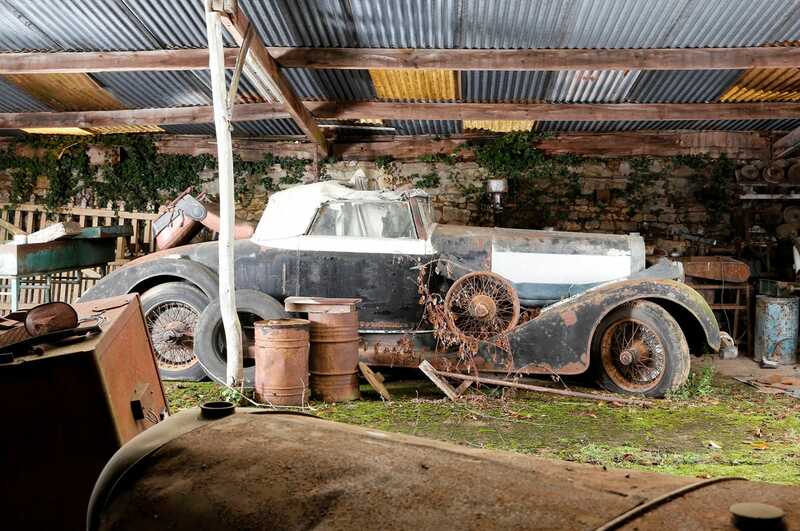 It’s every car collector’s dream to uncover an amazing barn filled with perfectly preserved classic cars. And for two “motorcar specialists” from the auction house Artcurial Motorcars, that dream became a reality. 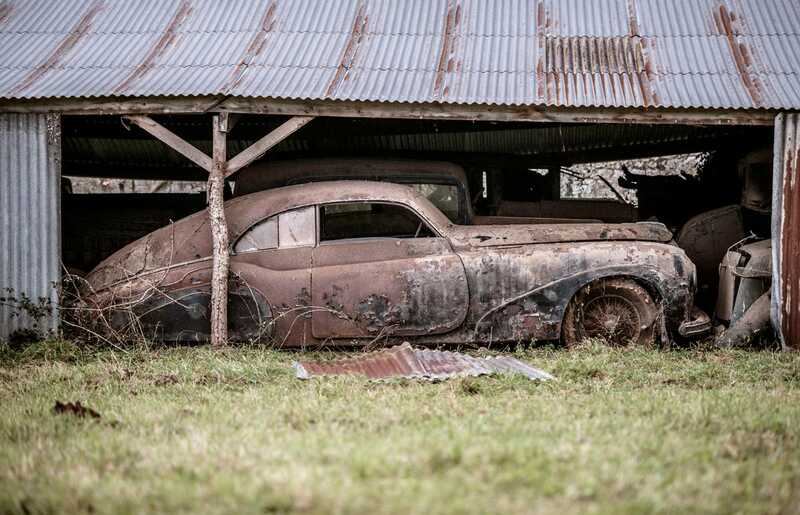 In the barn, a total of 60 collectors’ automobiles were tucked away in makeshift, cast-iron cages and underneath outbuildings. They had been rotting away for at least 50 years. 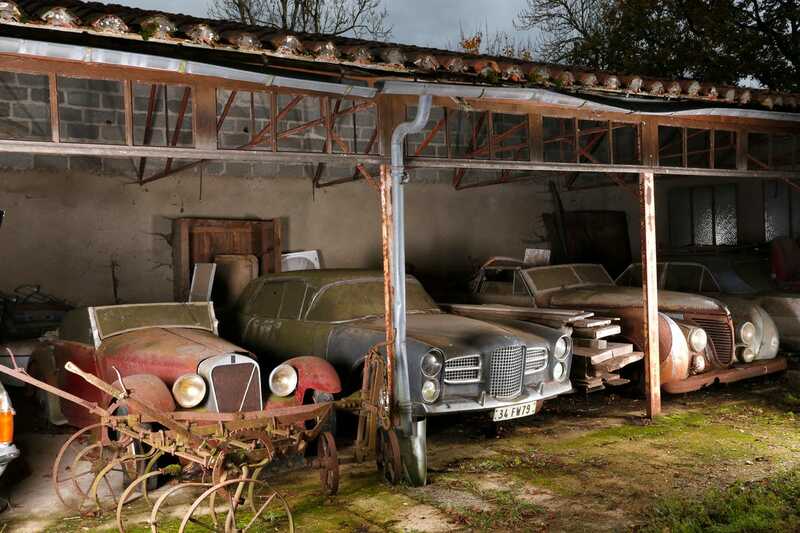 The cars were collected by French transportation mogul Roger Baillon, who fell on hard times in the 1970s and had to sell his car collection. 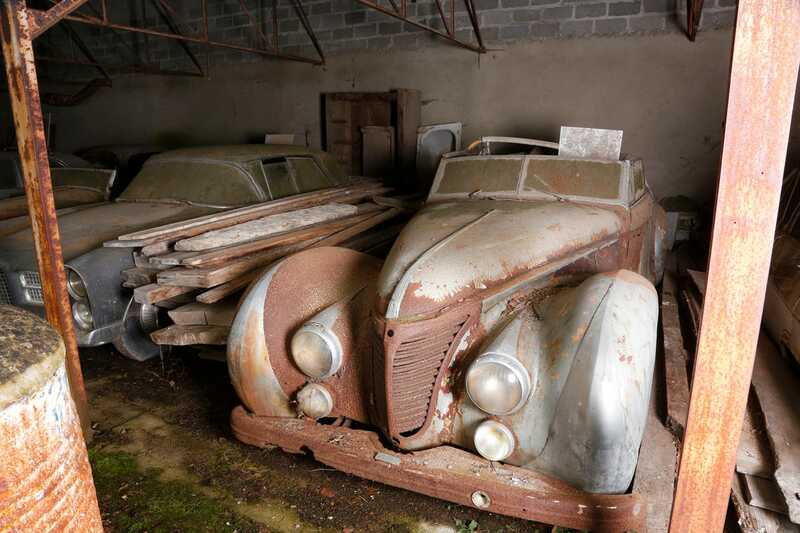 But, classic car lover that he was, Baillon couldn’t simply sell all of his cars. He tucked away some of his collectibles in the barn in France, and they were subsequently forgotten about. Needless to say, time, dust, and rust took their toll on these cars, some of which have become barely recognizable. 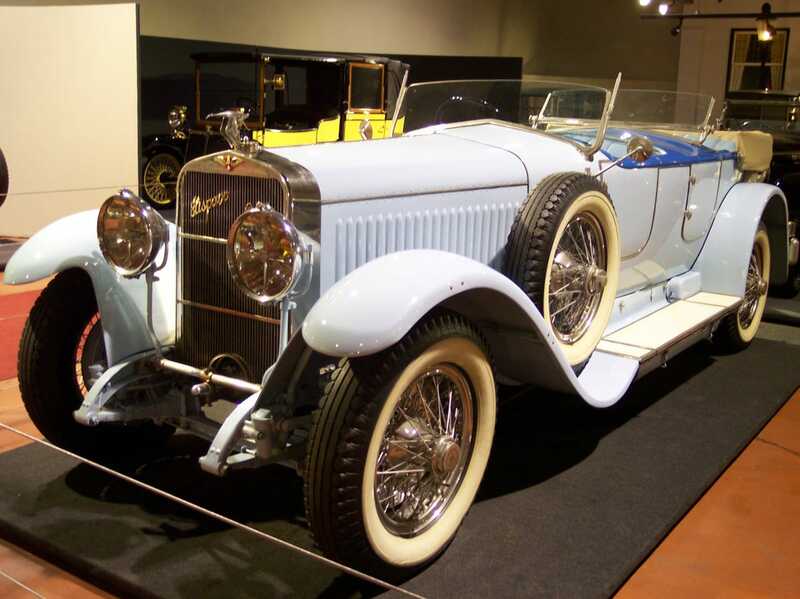 See more gorgeous pictures from the collection below, like the Hispano Suiza H6B cabriolet Millon Guiet. Here’s what that same car might have looked like in its heyday. 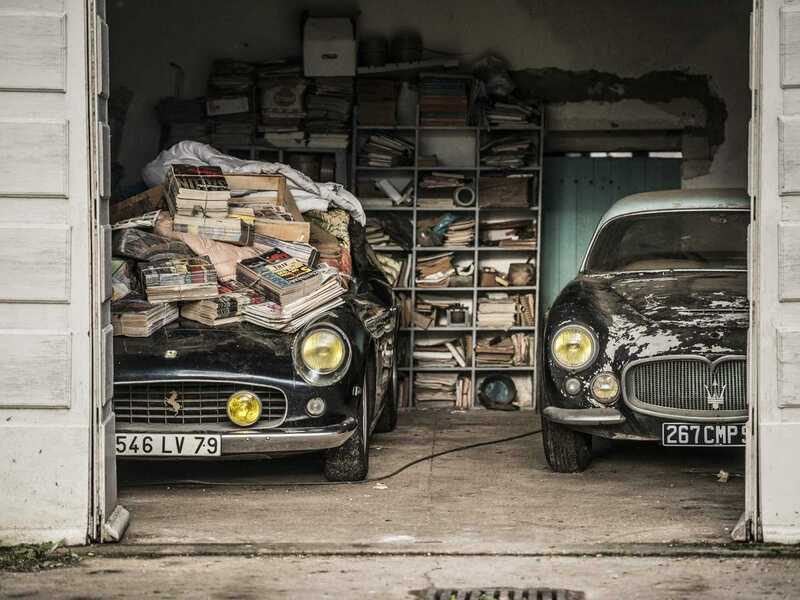 Many of the cars in this find could be too far gone for authentic restoration, but they may still find a buyer. 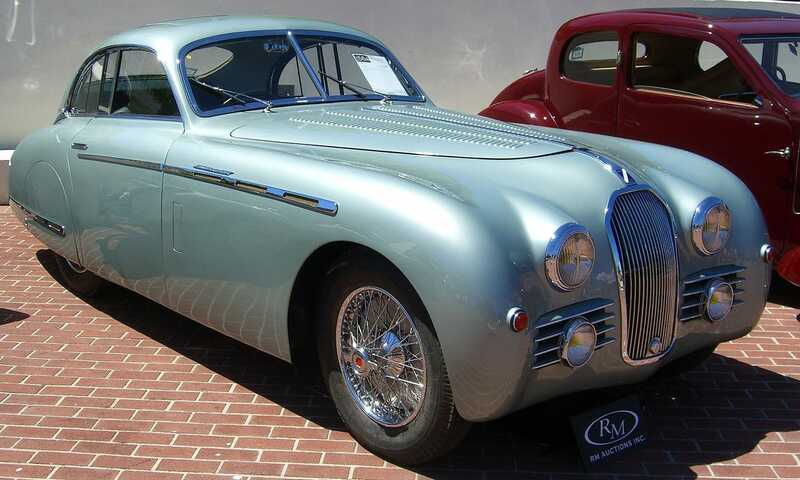 For instance, chances are this Talbot Lago T26 Grand Sport Coupé Saoutchik could never return to its former glory. Even though they are rusted out, all these old cars have a classic beauty that still shines through, like this Talbot Lago T26 Cabriolet Saoutchik ex Roi Farouk. Apart from the Ferrari, another highlight of the collection was a 1956 Maserati A6G Gran Sport Frua, which is one of only three ever made. 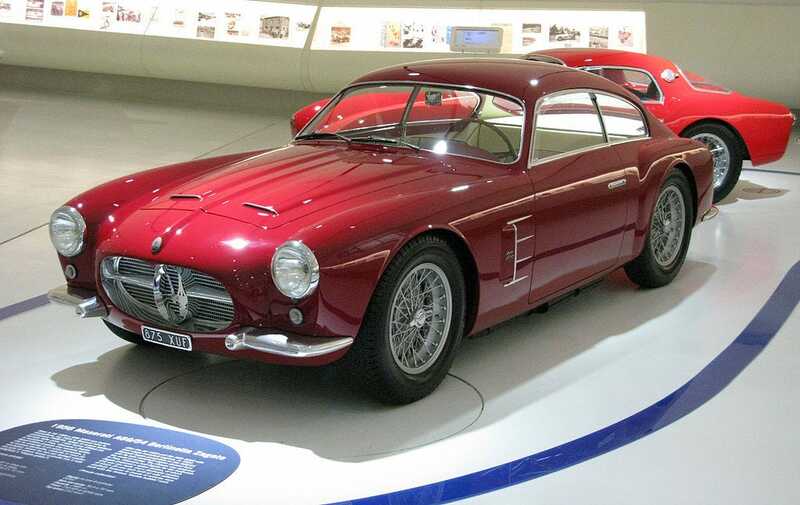 Here’s a similar model Maserati to give you an idea of what it will look like after an extensive restoration process. The found Maserati is one of only three to be made, and it is expected to fetch $1.5 million when it goes under the hammer.